Our range of products include cross flow cooling tower, wooden type cooling tower and frp cooling tower. 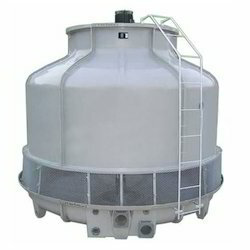 Our company is a reputed organization, which manufacture and export Cross Flow Cooling Tower. Cross Flow Cooling towers is one of the low maintenance, High efficiency Cooling tower because you can easily clean the fans while the tower is in operation and also the power consumption is very very less. We take the credit of providing clients with supreme range of Wooden Type Cooling Tower are made available in multiple colors and dimensions as per the requirements of the customers. 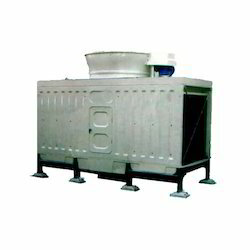 We have delighted the customers by offering cooling tower at reasonable market price. 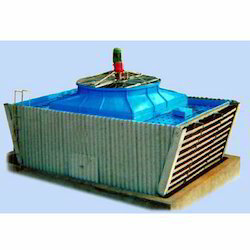 FRP Cooling Tower is used for all types of industries to cool the recycle water flow. Round Shape will give very good appearance and 100% cooling efficiency. The rotary sprinkler gives uniform water flow over the wet deck Fills and gives maximum of cooling efficiency. Cooling Towers of capacity 10TR to 1000TR with salient features like Low noise, Compact Design and Light weight. All MS supports are Hot Dip Galvanized duly epoxy coated. Axial flow fan dynamically balanced with motor body epoxy coated. Totally corrosion resistant construction. Looking for Cooling Tower ?